-You're Mine Tonight/People Sure Act Funny. 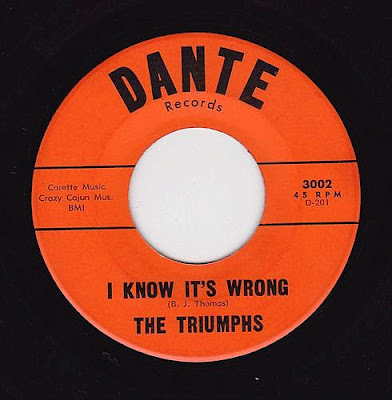 Dante Records-1961. 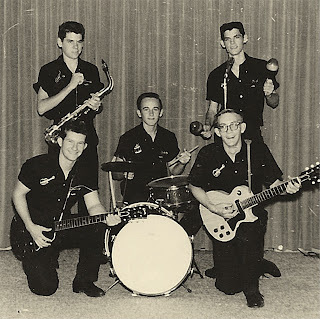 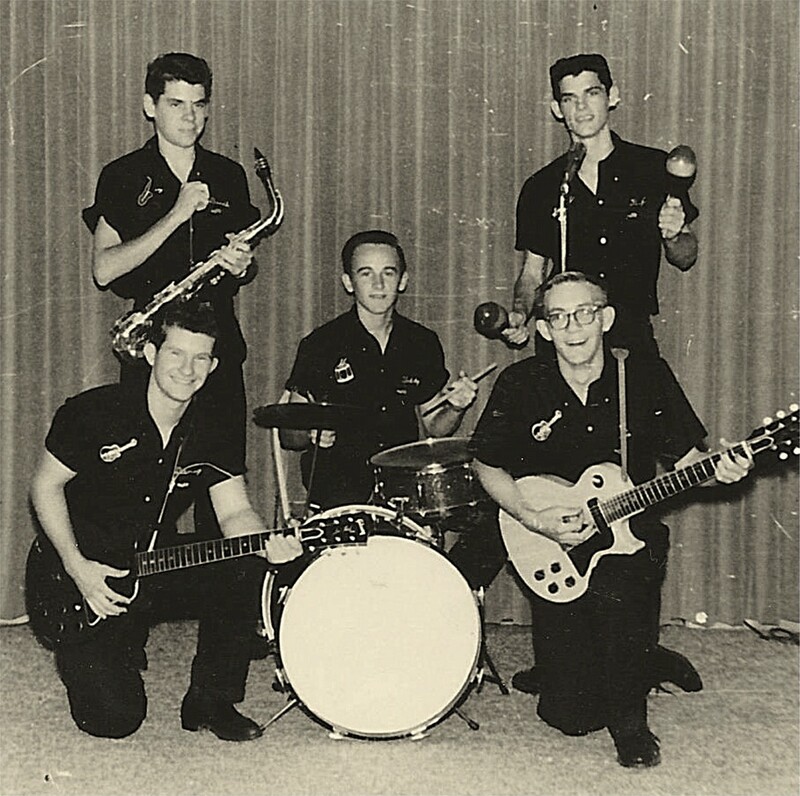 Band from Rosenberg,TX formed in 1959 originally by Billy Joe Thomas on Lead,,Donald Drachenberg,Denver Zatyka,Teddy Mensik and Tim Griffith.